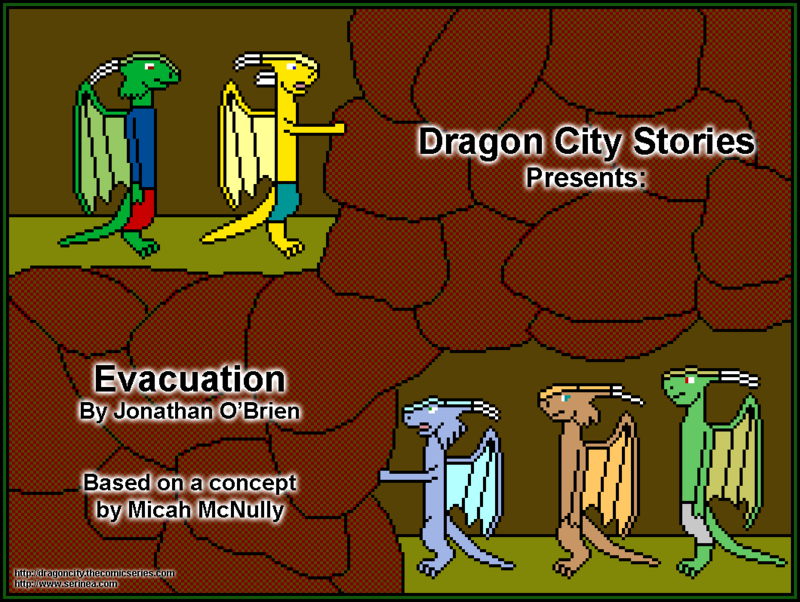 Well, two and a half years after Micah asked if I wanted to do a chapter for Dragon City Stories, here it is. I spent about a year working on one story, then decided to do something totally different, as it would take hundreds of pages to do it justice, and I didn't think it worked as something for Dragon City anyway. This story, on the other hand, I'm thoroughly proud of. Mostly. This comic takes place during the Chicago arc of Dragon City. Based on that, the name, and the cover page, I'm sure you can guess what it's about. As always, endless thanks to Micah and to Mana Knight for all their help with this. Without your ideas and assistance, I never would have figured out how to get most of this done. I have some editing left to do, and then the first page will go online on July 1st, so stay tuned!...or something!